It couldn't have felt any different than first time, as the legendary melodic rockers Foreigner, founded in New York 1976, have never set foot on Finnish soil before. 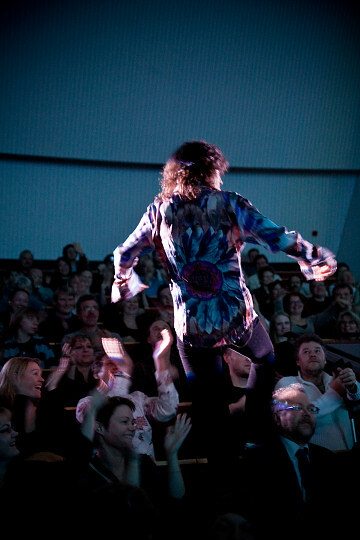 The band played in one of the oldest concert halls in Finland, visited by the likes of Jimi Hendrix, Led Zeppelin, Queen and Metallica to name a few, drawing in around 2000 people, but on our Independence day Kulttuuritalo didn't sell out, due to many other events occuring in the city at the same time. 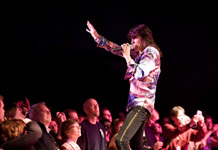 Still around 1500 people enjoyed the show to the max, and one lucky girl even got to dance with ex-Hurricane singer Kelly Hansen. 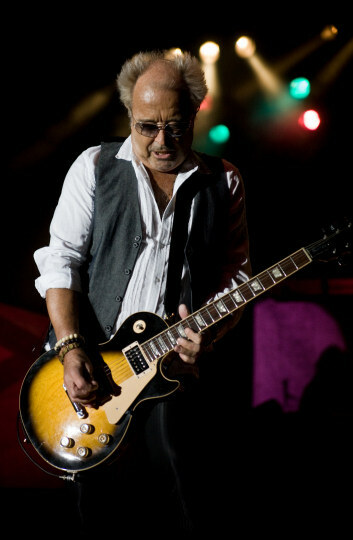 The bands original singer Lou Gramm left the band in 1989, and today Foreigners only original remaining member is guitarist Mick Jones. 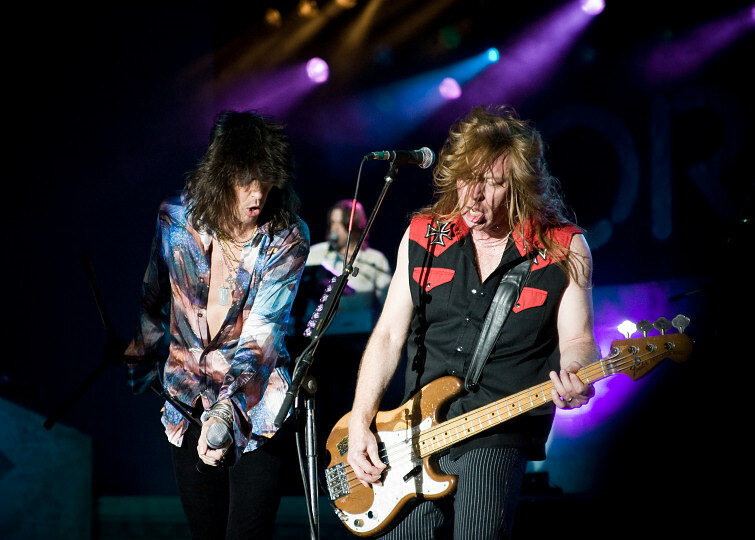 Sounds sad, but I had high expectations from the band, seing them in Germany in 2005 with Jason Bonham on drums and a good enthusiastic show. 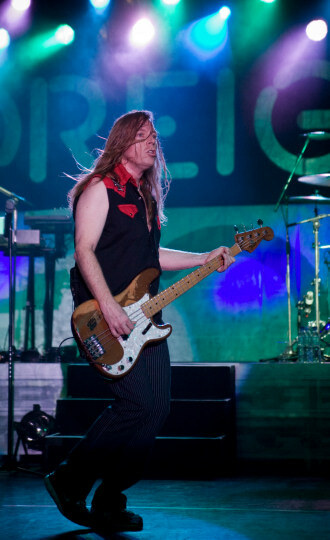 The most enthusiasm was showed by Hansen and bassist Jeff Pilson (ex-Dokken), who was fun to watch. 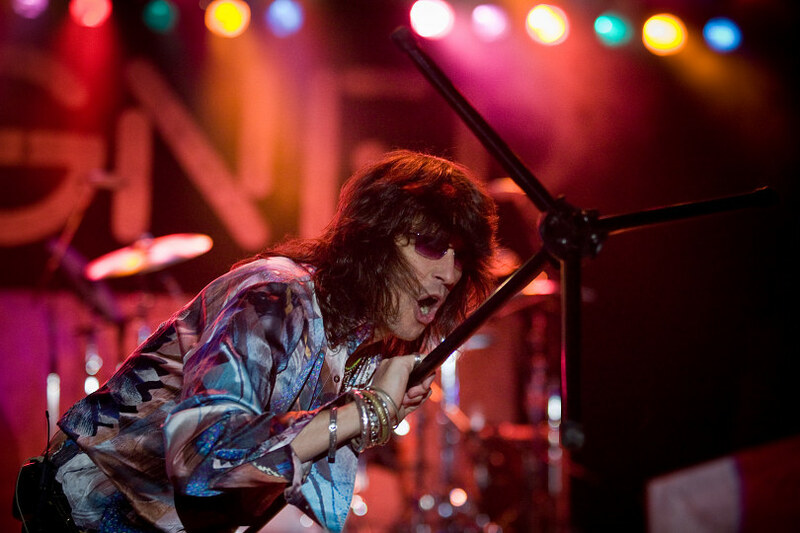 Pilson put on a vivid performance, went crazy with the tambourine and looked like he could as well be the singer in the band. He was very inspirational for the crowd, who went gladly along to his games. 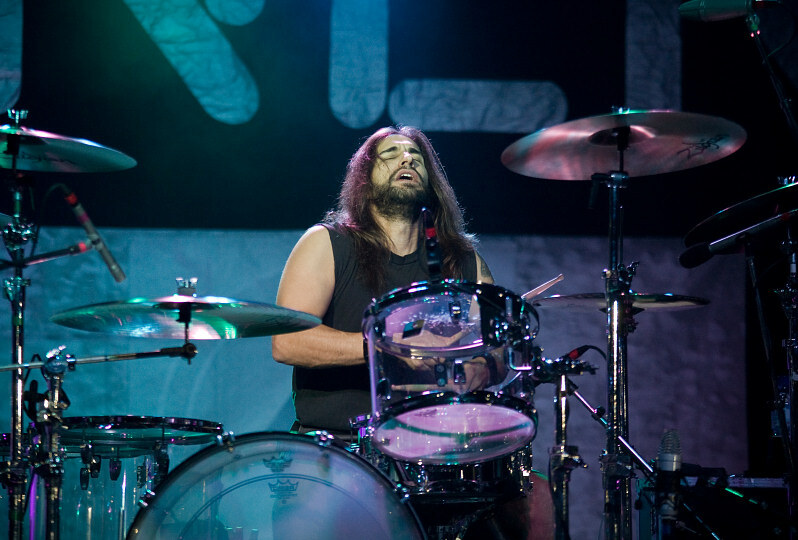 There were a few replacements, and those were Brian Tichy on drums (Ball, Ozzy Osbourne, Billy Idol), he's played Finland before with at least Pride & Glory, and Paul Mirkovich (ex-Nelson) on keys. 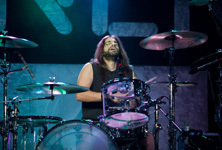 Jason Bonham was tied to Led Zeppelin dates, and Jeff Jacobs left the band. The sextet also includes Tom Gimbel (saxophone, guitar, flute). 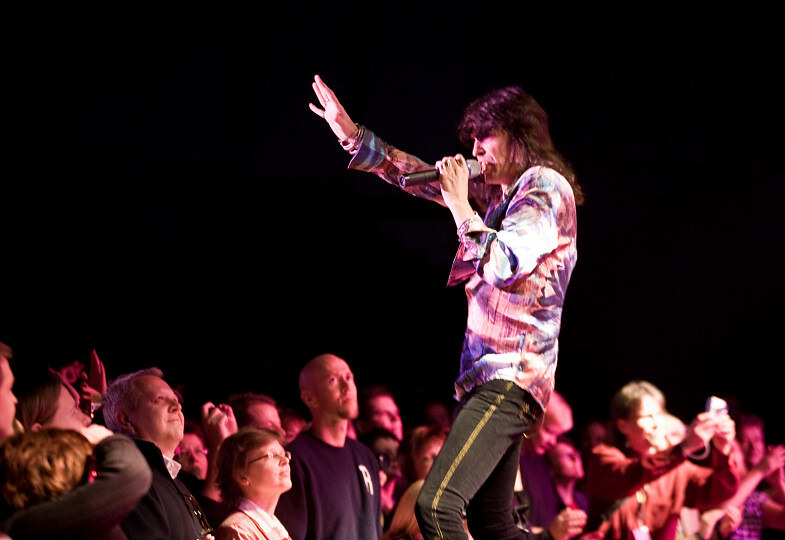 The stage was very plain, and for the crowd it was a good choice. 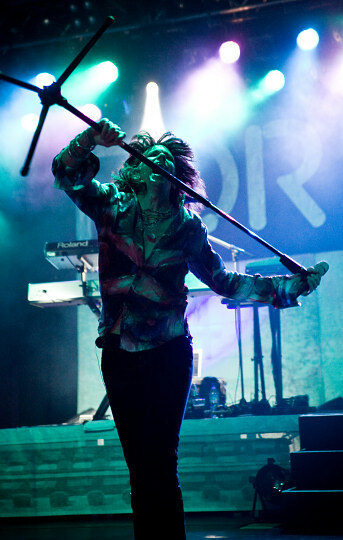 With no obstacles everything was clearly visible on stage. Soundwise Kulttuuritalo doesn't change much for rockshows. It sounds dull and hollow, but surprises occasionally. 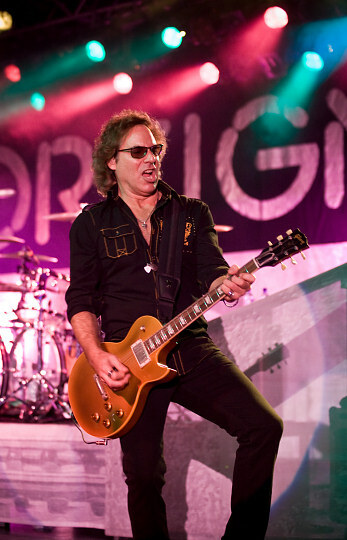 Foreigner took the stage in a blink of an eye, and after the first two songs Hansen wished Finns a good Independence day, then took off stage immediately after the band started "Cold As Ice", and walked around the venue among the audience. 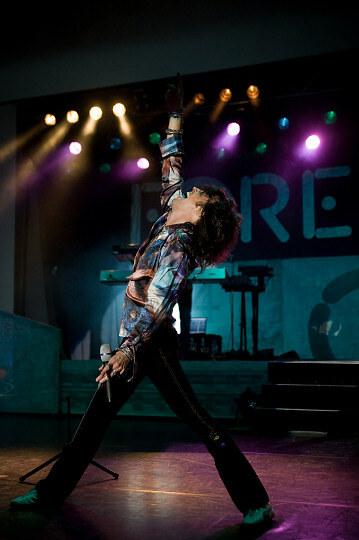 For his sake it was good Foreigner fans are past teenage years, so he was able to move calmly around without typical fan hysteria. He jumped on a chair and gaized around, then finally grabbed a lady in his arms and did a few dance swings with her. The crowd was smiling to the stunt. 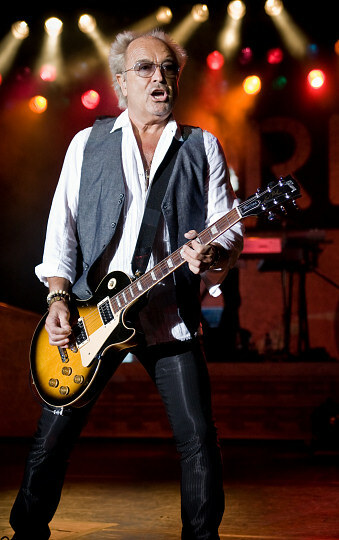 Being in the show business now for over three decades shows in Foreigner. The band feels relaxed on stage and plays well, but what really stood out in the show was their vocal work. Hansen might not be the best match for Gramm, but he sang really well and the vocal harmonies from the band made it all worthwhile. Doing a song like "Waiting For A Girl Like You", with Hansen's request for the crowd to hug a friend next to you, really warmed up the place, but the whole show was one of the best seen in Finland. Sure there were typical clichés, like searching some crazy ladies from the crowd, a drum solo (with bare hands though) and a crowd singalong, but it's all part of the game. The band decided to perform their hit "Say You Will" acoustically, I would've rather heard the original version, but this version was good too, and the whole band sang along, making it sound like it was a bigger group in question. 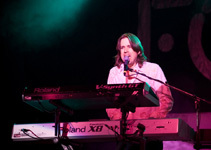 "Starrider", one of their oldest songs, was rightfully introduced by Jones, who considered the song to be quite Scandinavian, and it does have sounds of this side of the hemisphere. 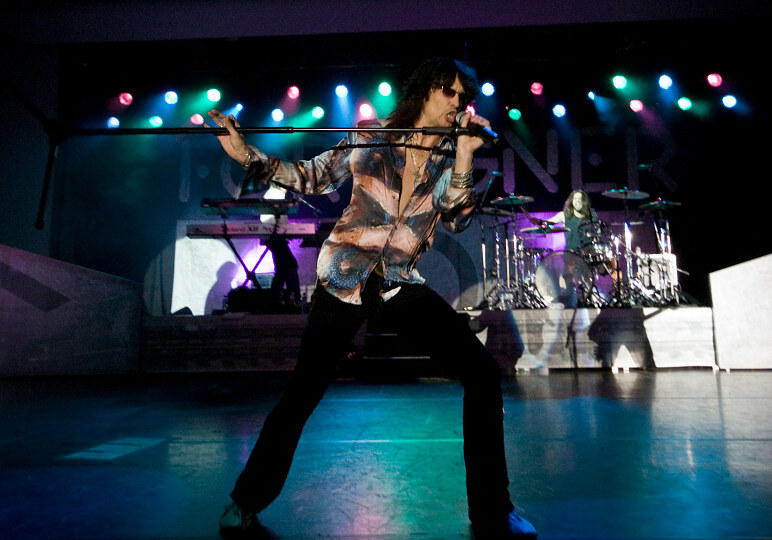 As the venue calmed down with this, the band went on performing "Feels Like The First Time" and "Urgent", making everyone stand up. Most of Kulttuuritalo is covered with chairs, so at least by now the band got a standing ovation and most participation, although the best was yet to come. Before going to the drum solo, a peaceful keyboard solo soared over the venue. I could've listened to Mirkovich some more, but the rest of the show was a rush. 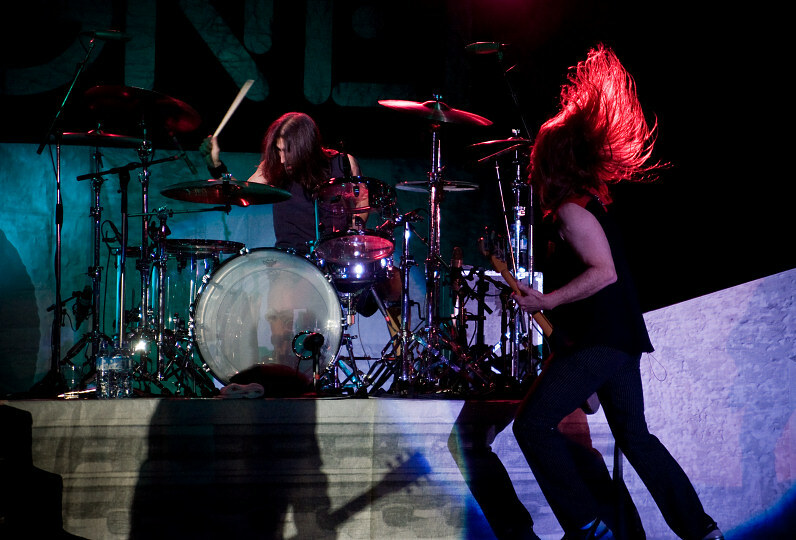 The barehanded drum solo gave intro to "Juke Box Hero", which included the chorus piece from Led Zeppelin's "Whole Lotta Love" and went back to Juke. The band took a short break, before ending the show with their biggest hit "I Want To Know What Love Is" and "Hot Blooded". 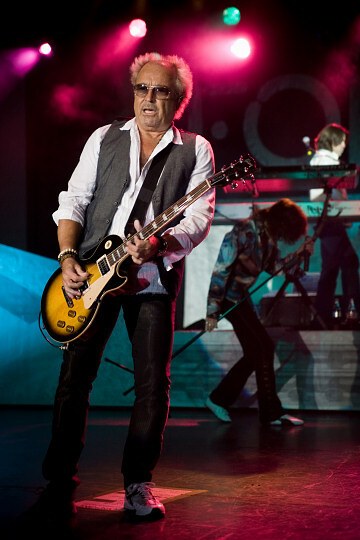 Foreigner didn't perform their biggest ballad in Germany, so I was very touched to finally hear it in Finland. After all I grew up to this song, and it's still as magical as twenty years ago. People danced to the song in couples and were hugging, it was an unforgettable moment. I wish every show was as magical as this night. Finally the band took their time bowing together to the crowd and seemed pleased, that their first visit in Finland was after all a success, no matter if they didn't fill the place, it was the warm welcome that mattered. 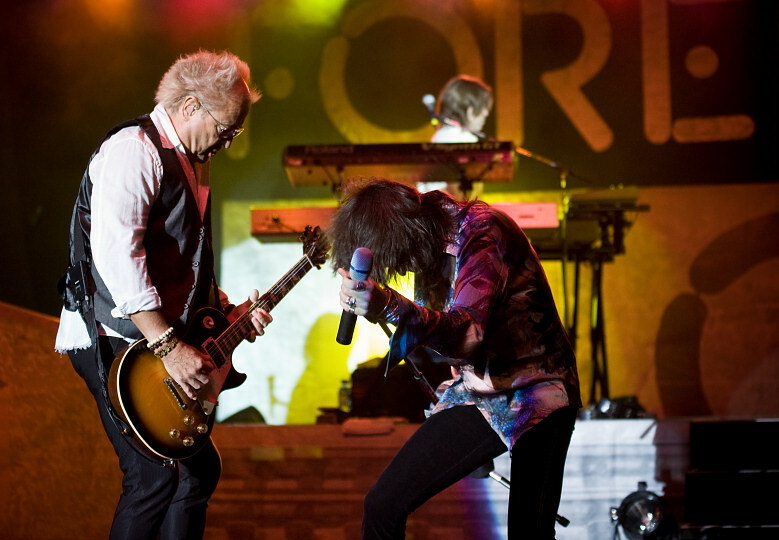 It was heaven with Foreigner.